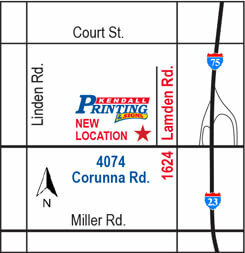 The dedicated professionals here at Kendall Printing & Signs can help you with all of your printing and signage needs. We have the knowledge and experience to help you create, print and brand the materials your business needs to get you noticed. 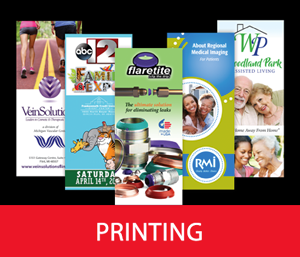 At Kendall Printing & Signs, we provide comprehensive, high-quality print communications solutions along with a great expertise and knowledge in the sign industry. For over 28 years, we have been known for our great work and professionalism in our field. No matter what your needs are, we treat every project like it’s our most important. Our clients tell us it’s our personal, consultative service and attention to detail that makes them prefer working with us. To learn more contact one of our helpful associates at 810-733-7330. Printing is what we do. Come in and see what we can do for you. Signs to letterhead we can print any format you need. Posters can be done very fast with any finish. 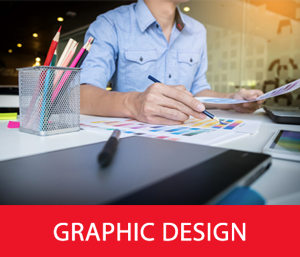 Graphic Design can help your business get noticed. Call us to talk about how we can design a logo, banner, sign, letterhead and more. Signs are what we do best. We can print you a billboard or banner. 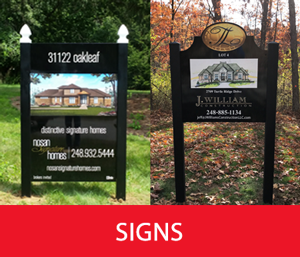 Call us today and we will give you a quote for a new sign.